Reduce the harsh glare from fluorescent lighting. 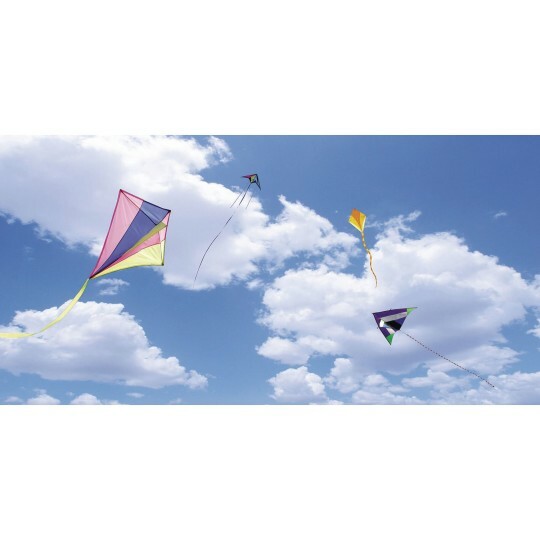 Enjoy images of beautiful skies, balloons and kites! 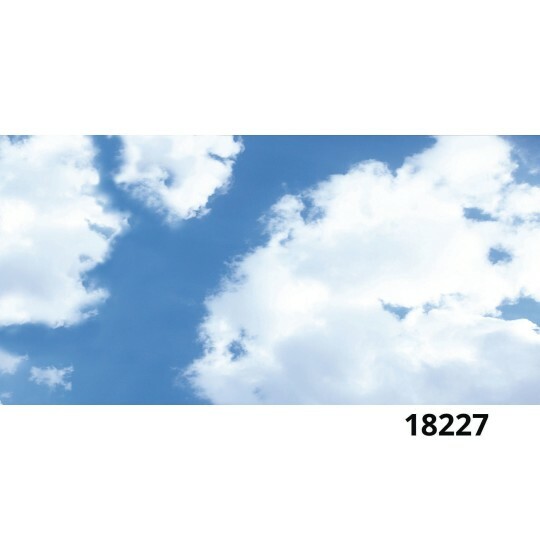 Easily create a more relaxed, soothing atmosphere. Transform an office, home or school environment. 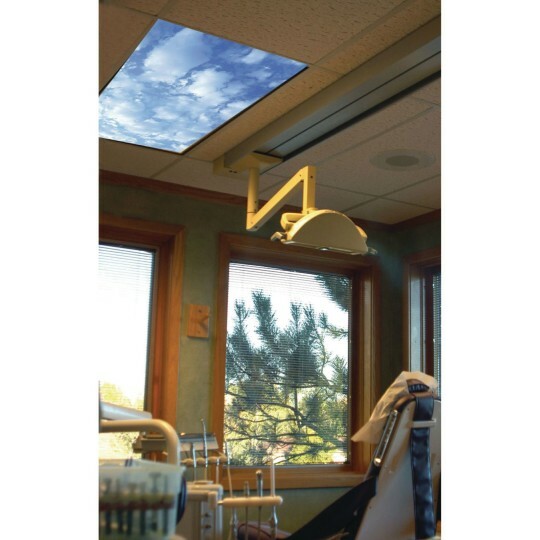 SKYPANELS are fluorescent light diffusers designed to reduce harsh glare emanating from sterile existing fluorescent lighting. 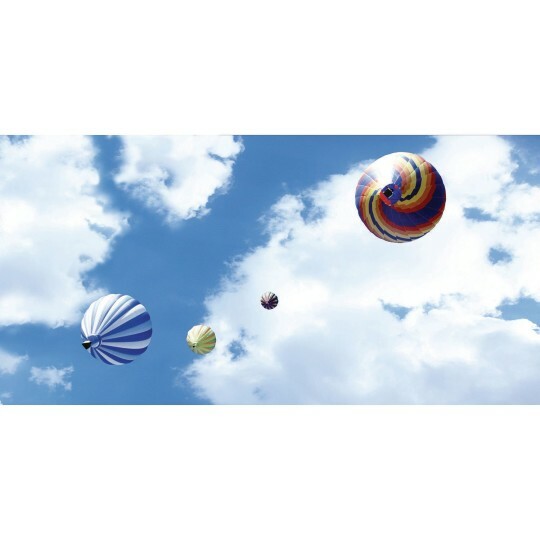 Images of beautiful skies, balloons and kites help create a more relaxed, soothing atmosphere. 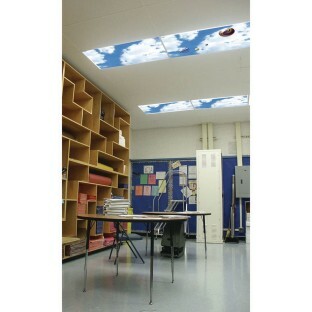 Easily transform an office, home or school environment. Help reduce stress and create the feeling of looking up and out into the great outdoors! 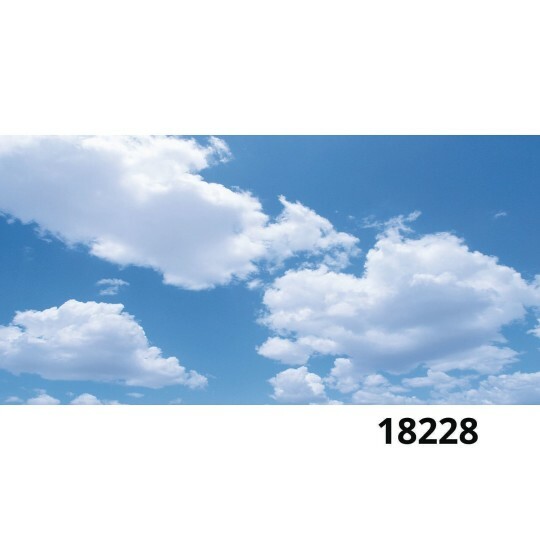 Each SKYPANEL is 24" x 48" and made from 100% acrylic material that will not yellow over time.